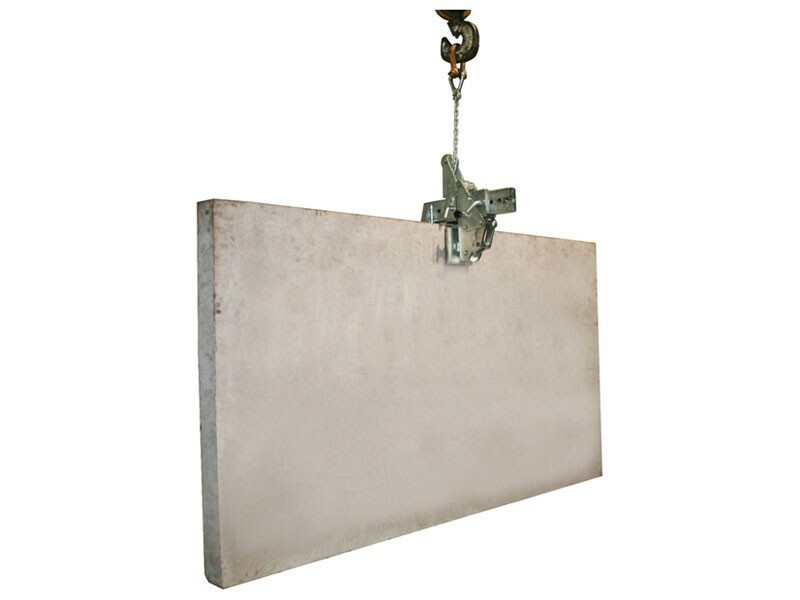 Works with any lifting device. 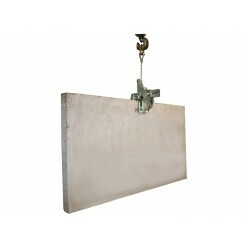 The Aardwolf Monument lifter is ideal for lifting and setting concrete, stone and marble building fascia. 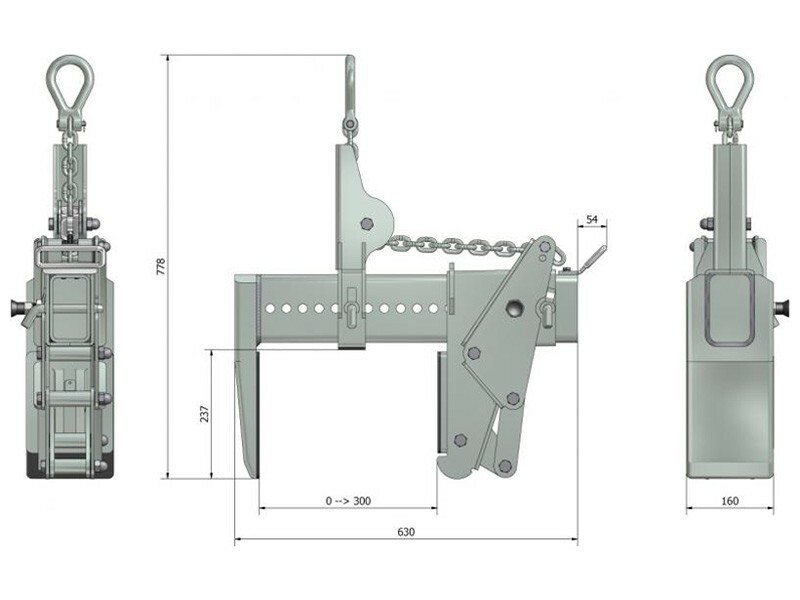 It is useful for moving and setting heavy or awkward retaining wall blocks and slabs. The slim profile allows it to set material in tight places. 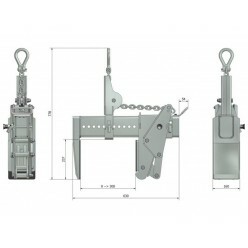 The clamping jaw and the centre of gravity are easily and quickly adjustable by means of the locking pins. 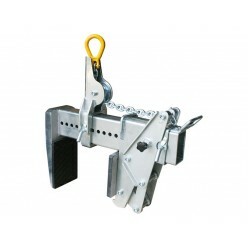 The jaws of the lifter are lined with vulcanised rubber to ensure a safe and non-marking grip. 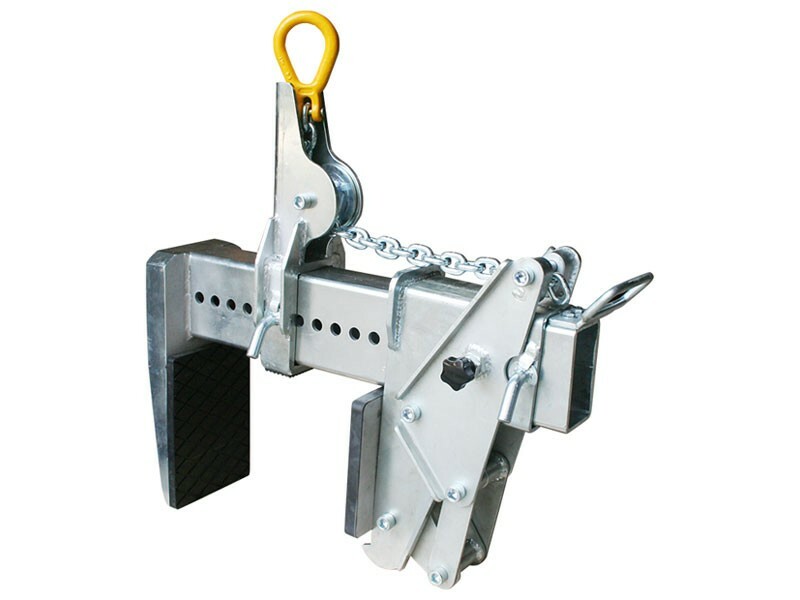 Clamps are gravity controlled, which open when rested and close when lifted.